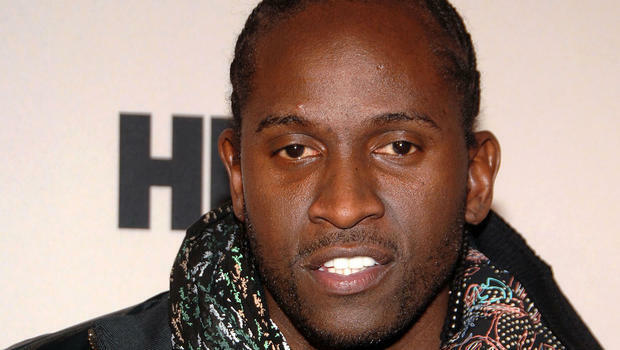 *Life was imitating art Sunday night for actor Anwan Glover. The Maryland native, best known for playing gang member Slim Charles in the HBO series “The Wire,” has been treated for a laceration after he reported being stabbed and kicked at a Washington DC nightclub. Glover, who began his career as a musician, had finished performing at Cafe Asia in northwest and was watching another group’s show when the incident happened, he said in an Instagram post Sunday. The police report said Glover fell to the ground when he was struck in the head “by an unknown object” and was “kicked in the body” by two unidentified attackers. “While defending myself, I was stabbed,” Glover said. He was treated for a laceration to the torso at George Washington University Hospital and released. D.C. police said an investigation will continue, but no one has been arrested. Read his entire Instagram post about the incident below. In “The Wire,” his character Slim Charles was the top enforcer of Avon Barksdale’s crew, and later a lieutenant for Proposition Joe.